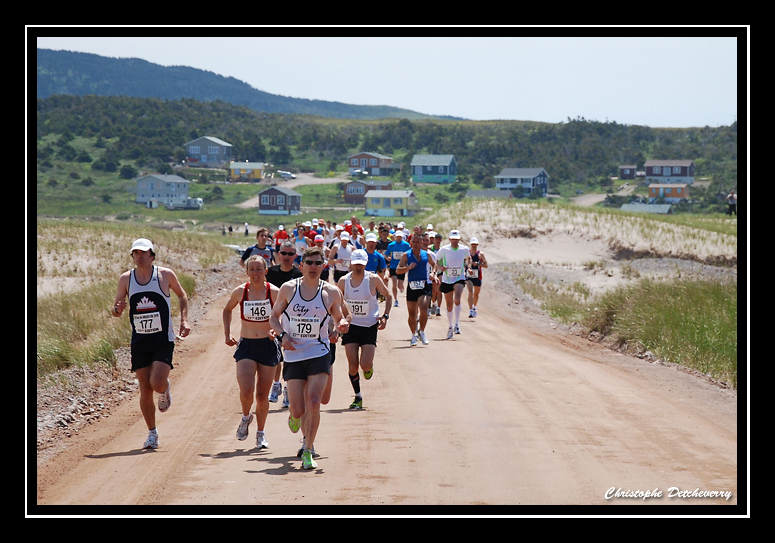 The 2010 Miquelon 25K was Saturday and 110 finishers enjoyed a beautiful sunny day in France. 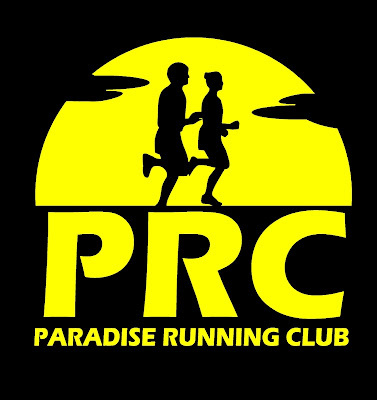 Congratulations to Jeremy Mitchell (1:32:24) and Caroline McIlroy (1:46:43) for their respective first place male and female victories. Results are HERE.